Trucking General Liability Insurance Quote, Carlsbad, CA. Great Rates! 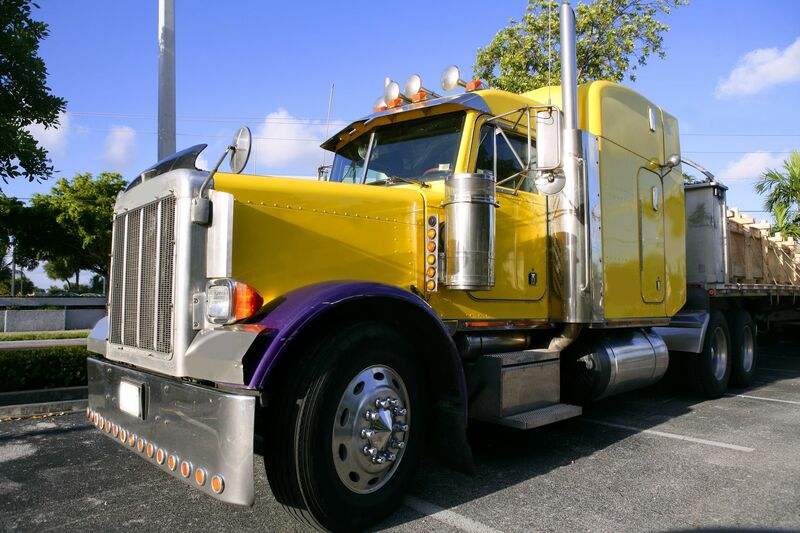 As a trucker, you are at risk to a variety of liabilities. This is why so many truckers are opting for general liability coverage. Trucking general liability insurance will protect you from a slew of hazards so that you can continue to successfully run your business. Customers slipping or falling on your premises. Erroneous delivery of products resulting in damage. Fire on rental property due to policy holders’s error. Give Carlsbad General Insurance a call today to learn more about trucking general liability insurance – or simply fill out the form on this page and one of our knowledgeable agents will be in touch shortly.